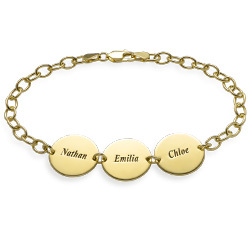 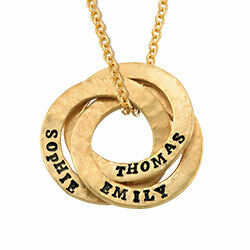 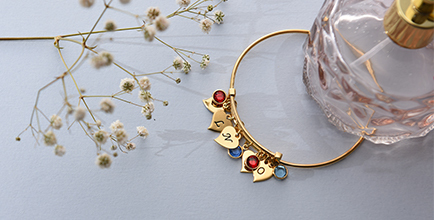 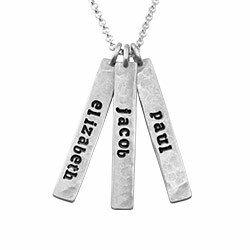 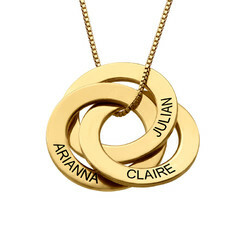 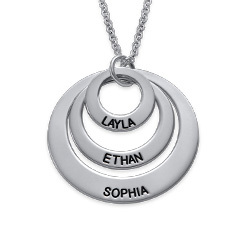 The Personalized Circle of Life Necklace is the perfect gift to give your mother on Mother’s Day, her birthday or another special occasion. 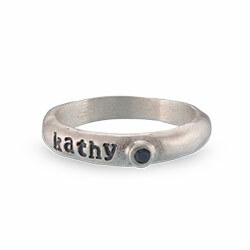 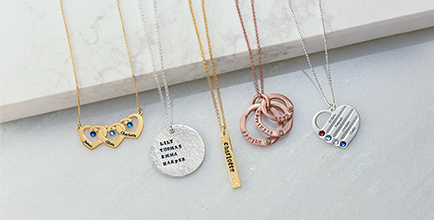 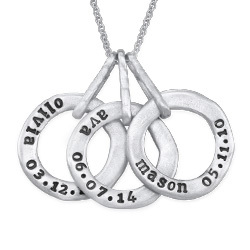 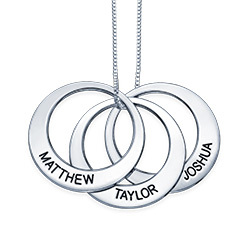 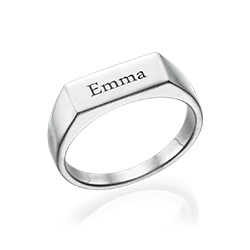 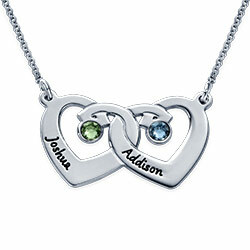 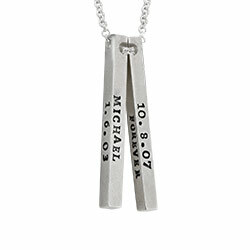 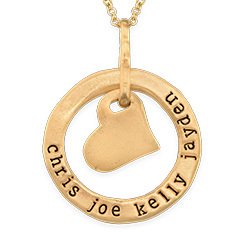 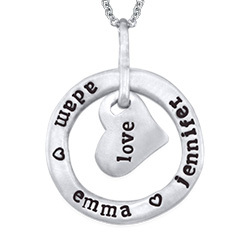 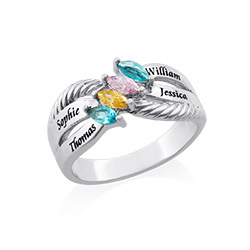 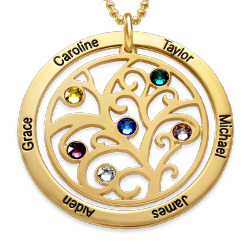 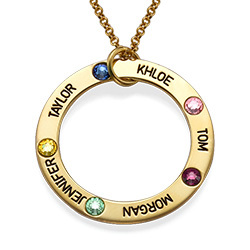 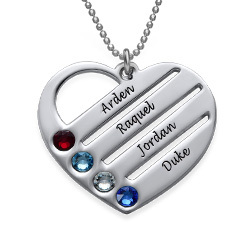 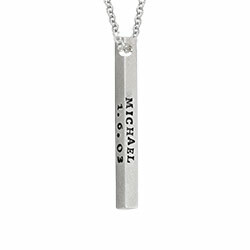 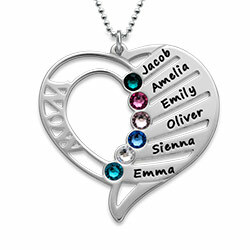 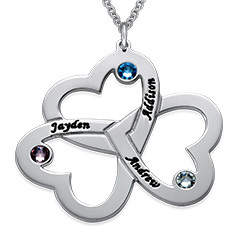 The sterling silver circle of life pendant can be engraved with up to five names, and you can make this necklace even more special for mom by including a Swarovski birthstone for each person. 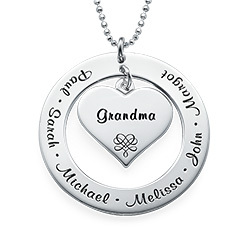 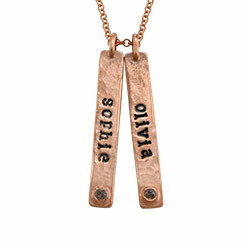 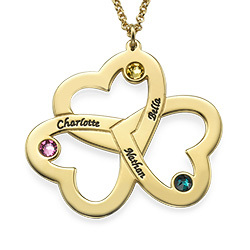 Don’t forget that grandmothers, sisters, and aunts can be too, and any of them will fall in love with this necklace and treasure it forever. 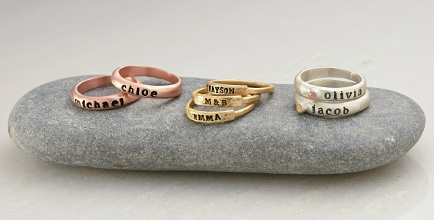 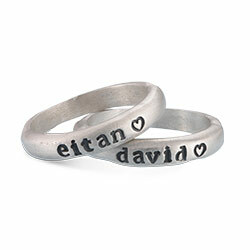 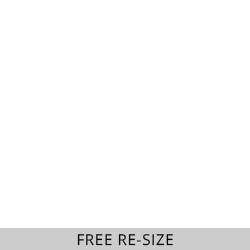 Measurements: 30.66mm x 30.66mm / 1.2" x 1.2"